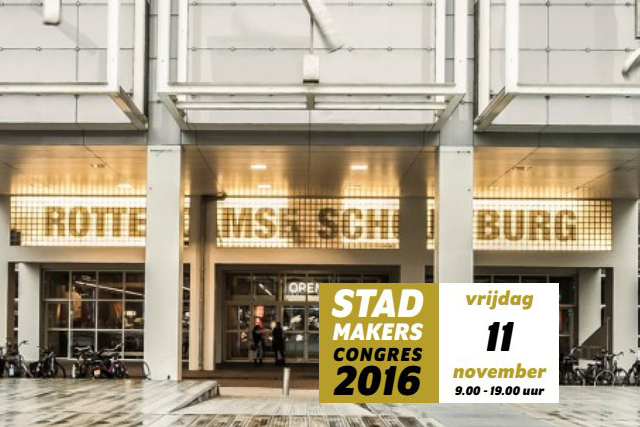 Shift is invited to present the XS Deluxe micro-apartments concept at the Stadmakerscongres 2016. The congress is a yearly one day event organized by AIR and brings together architects, urban planners, developers, corporations, real estate investors, etc The presentation will take place during a workshop on housing typologies with the theme “one size fits none”. 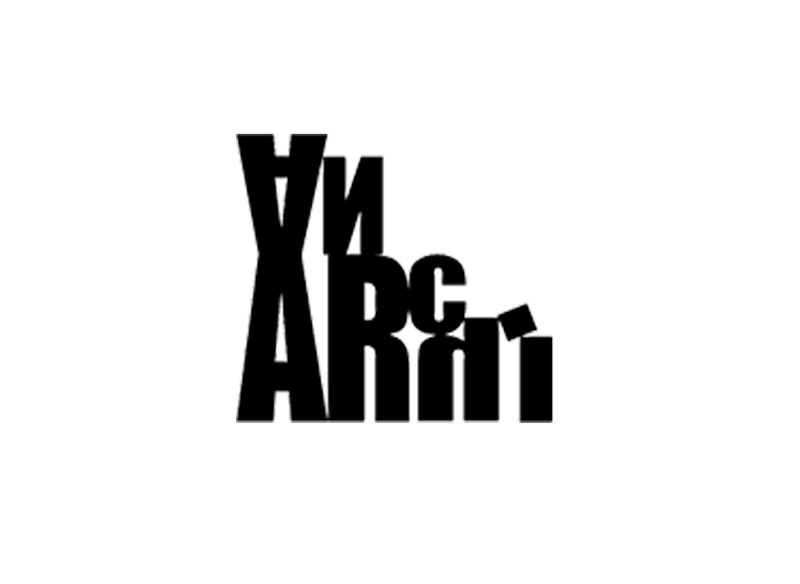 Oana Rades is invited as a jury member for the Rotterdam Architecture Prize 2016, a yearly prize organized by AIR for the best building of Rotterdam. The prize is an initiative of the municipality with the goal of promoting architecture that lends a strong identity to the city through cohesion to the existing tissue and promotion of urban liveliness. 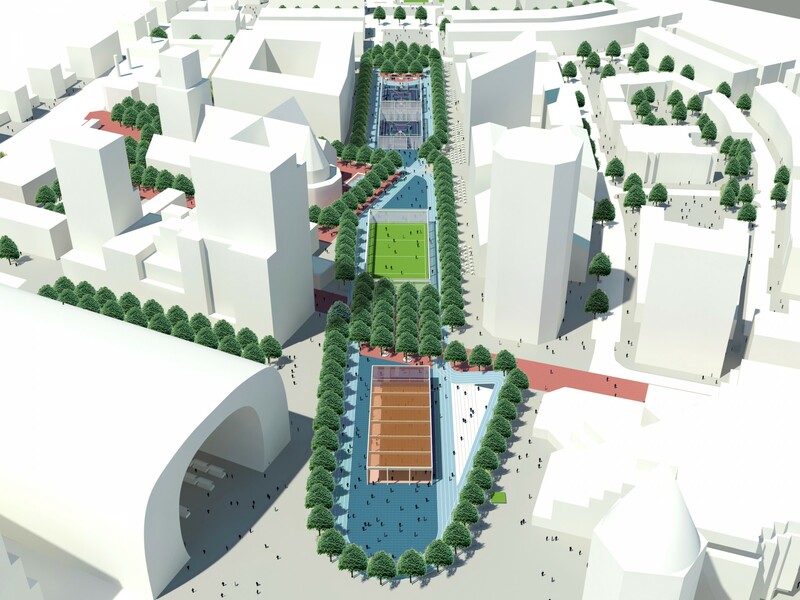 On September 15th at 19.00 hours, Shift lectures at the Van Abbe Museum in Eindhoven about sports in the city. 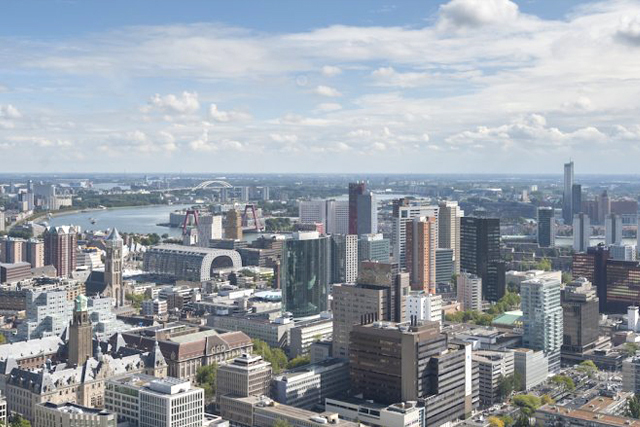 The lecture is in the framework of the exhibition ‘Van wie is de straat?’ (‘Who owns the street?’) that discusses different views on the public realm of the city. On May 26th at 19.00 hours, Shift lectures at the Technical University in Eindhoven. The lecture is part of the series “Making” Architecture, which brings together two speakers to present their work and have a dialogue about their experience of making architecture. The other speaker of the evening will be Liesbeth van der Pol. 05.16 Steel portal frame has arrived! 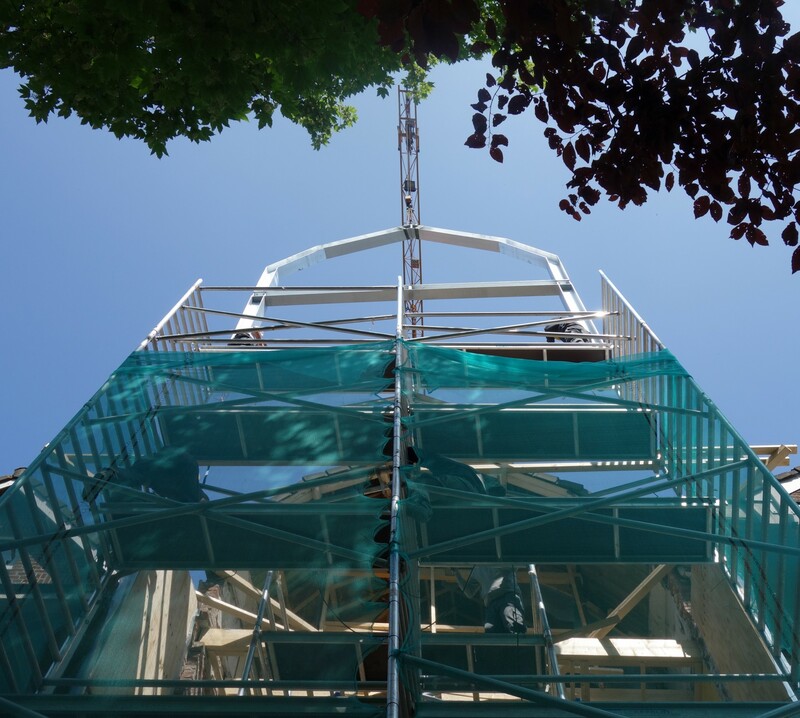 The steel portal frame which supports the entire rear facade of the Matryoshka house has been placed. The rest of the construction works will follow rapidly. If everything goes as planned the first inhabitants will be welcomed at the end of this summer. With the removal of the floors the double high spaces in the apartments are finally visible! 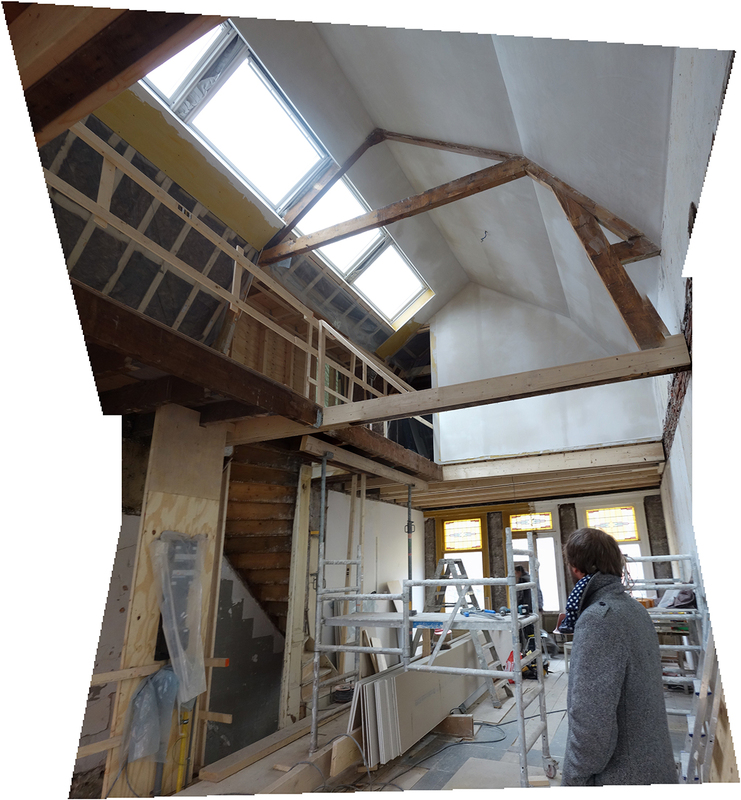 Next step will be the placement of the truss structure of the rear facade. On February 23rd at 20.00 hours, Shift lectures at the International Arts Campus de Singel in Antwerpen. 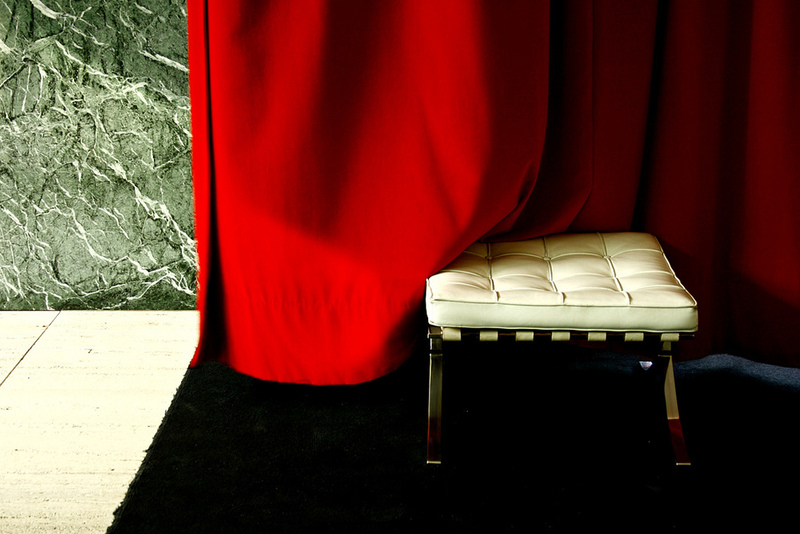 The lecture is part of the series Poetic imagination: Architecture in a disenchanted world, organized by the Flemish Architecture Institute in collaboration with the University of Antwerp. To enroll, click here. 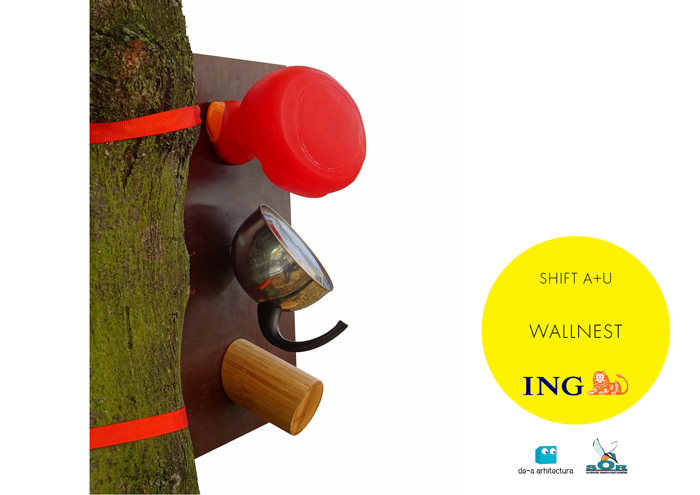 Shift participates with “Wall nest” in the bird house exhibition organized by the De-a arhitectura association. The houses exposed at the Galateca gallery in Bucharest have been auctioned and the profits will be used for the implementation of architecture education in schools.